With the first Samsung Galaxy Tab S, Samsung established a high-end Android tablet. And now four or five years later the tablet market is away more difficult than it was before. Because, now the tablet market is a bit shrinking, and now the big question is, where is still potential for a new tablet. 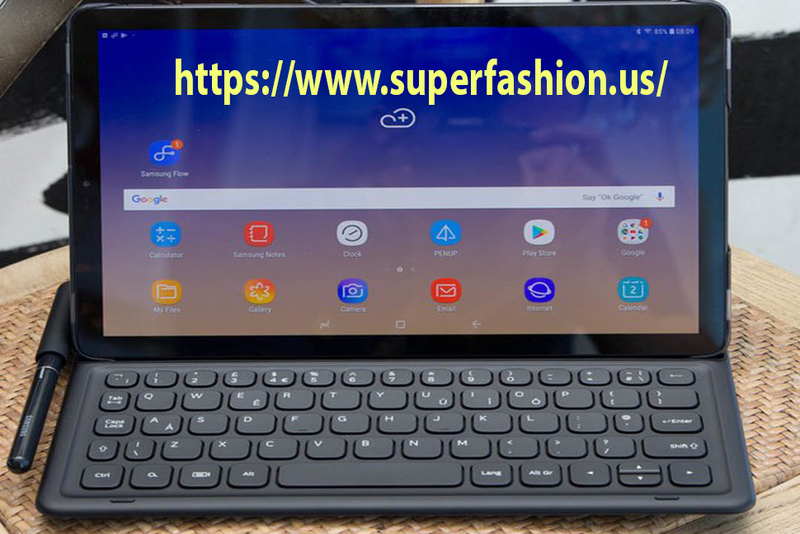 Samsung says: that in the premium segment, there is an option for a new tablet and so they’re now announcing the Galaxy Tab S4. they are switching back from the 4 to 3 aspect ratio back to 16 to 10 aspect ratio and this is a big step to what the most users want the best android tablet to be. 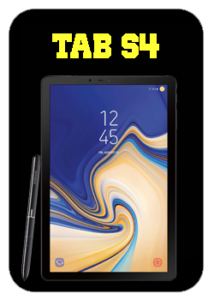 Introducing The new Samsung Galaxy Tab S4. 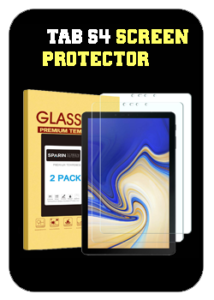 In today’s world, work never really stops, so the best android tablet should be made to fill the needs of both, the super functional user, and super active gamer. 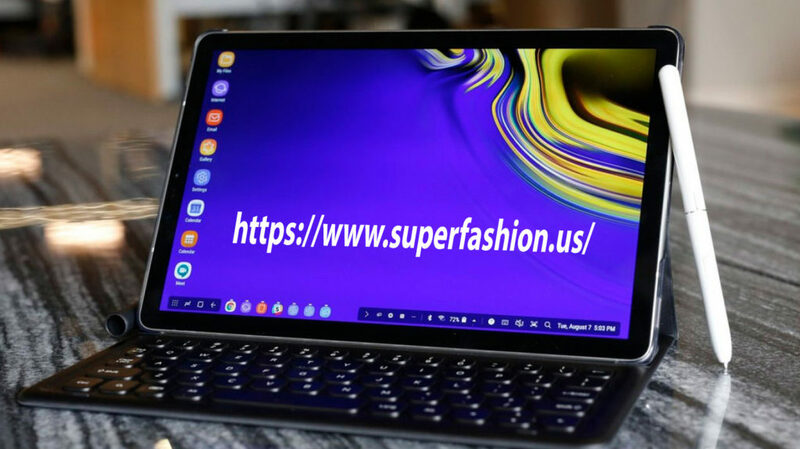 and as always Samsung have designed the Tab S4 with one simple goal in mind, get more done wherever you are, attempting to win the user excitement. Thanks to its slim, light design, the Tab S4 can slip into some pretty small bags, so you can travel light and still get things done. It also comes with its own S Pen in the box. Of course, the Tab S4 comes with an adaptive fast charger. The Tab S4 has a sleek design and a large immersive screen, with 10.5 inch display and 2560 * 1600 pixel resolution. This is the age of large screen, and People this days are so obsessed with large screens. They love watching movies, their favorite sport team, and playing games, and only with the large screens you can get the most that. And size isn’t the only update that has been made to the Tab S4’s display, though. The Samsung has also narrowed down the bezels and increased the pixel density of the stunning Super AMOLED display. The result is an immersive experience with an amazing picture quality with more vivid details. Of course, picture’s only half the entertainment experience. To ensure you also get the best audio, the Tab S4 has four powerful speakers. These quad speakers are tuned by AKG. Combine that with Tab S4’s Dolby Atmos surround sound, and you have an audio experience that puts you right in the middle of the action. when it’s time to get things done, you’ll obviously need something different, something more functional, something that could simplify your tasks, or even do some of them for you. We’re introducing a new Book Cover Keyboard with a refined comfortable design, so you can type up a storm, just like on a laptop. If you thought the keyboard made your tablet more productive, then you’re really gonna like this. For the first time ever on a Samsung tablet, Samsung Dex. 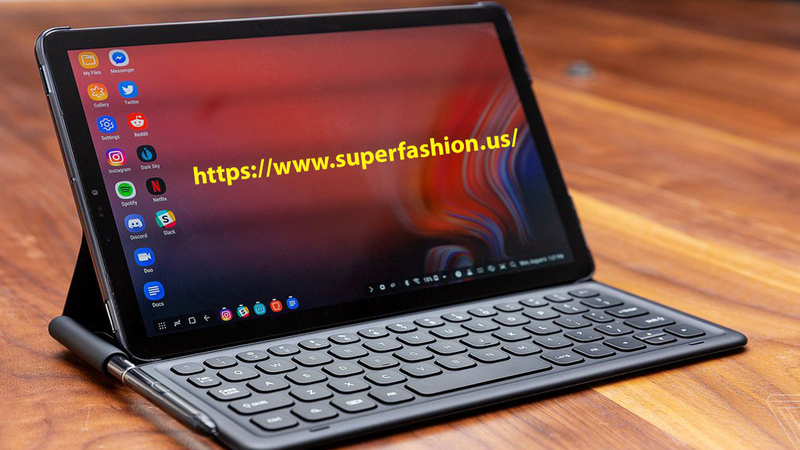 Just connect your Book Cover Keyboard, and now you’ve got a PC-like experience right on your Tab S4. DeX is what makes Tab S4 a true productivity machine. you can even connect a Bluetooth mouse. DeX makes it easy to move between apps and files, like a PC, turning your tablet into a true multitasker that can support multiple, re-sizable windows. I know my apps and data are protected. Now it’s time to get my daily dose of caffeine. You can drag and drop your images from the gallery into email. And also pull up DeX mode whenever you want. Even when you don’t have time to sit, you can still stay productive with the Tab S4. Using the S Pen, you can translate text on the fly, take notes without ever unlocking the Tab S4, thanks to the Screen off memo feature. you can even explore your artistic side. Okay, that’s that is all useful features from Tab S4. The Tab S4 is the perfect companion to manage your Smart home. Its intuitive SmartThings dashboard allows you to control all your connected devices from just about anywhere. You can also view your favorite photos and everyday information, such as the date, time, and weather in one easy to access place with the Tab S4’s Daily Board. The Tab S4 features a stunning 10.5 inch, 287 pixels per inch, Super AMOLED display. Storage starting at 64 gigabytes, and expandable microSD up to 400 gigabytes.